Stick Golf is a game for the iPhone that has been very popular for some time now. Stick golf is a free app to download and has been right up at the top of the download charts for many months now. The concept of the game is quite simple, you play golf with a little stick man. Game play is easy to pick up and the game can get very addictive. This is a really clever little game that many people enjoy playing on a regular basis. When you open the app you are taken to a menu screen. Here you have a few options ranging from ‘how-to’ play stick golf right through to reading the ‘credits’. If you click on play you are first asked to choose a course. 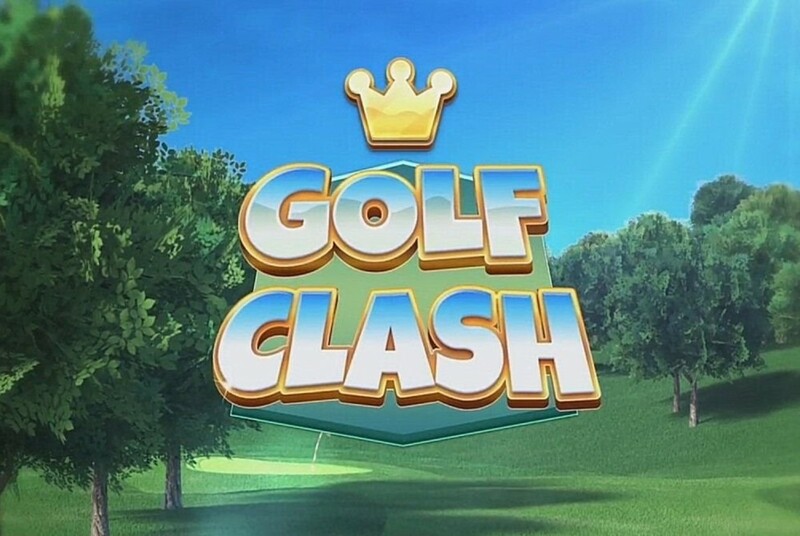 When you first begin there is only one course available, ‘Loftstrom Links’ is the easiest course on the game and to unlock more difficult courses you must first make par or better on this course. When you select the course you can choose ‘practice tee’ or ‘campaign’. 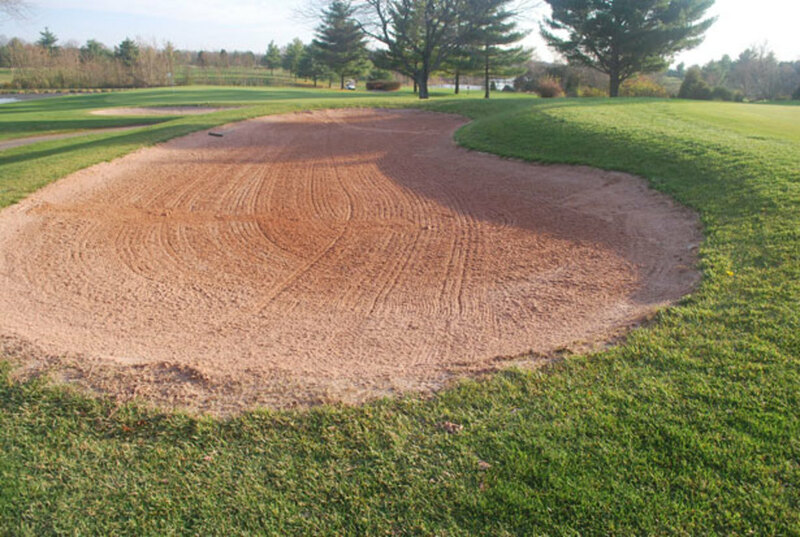 Practice means you can select an individual hole and play that. Campaign means that you play all nine holes on the course and your score is recorded over the round. You also get to select the difficulty, you can choose easy or hard. On the easy level there is no wind, whereas on hard the wind strength and direction affects your ball and makes game play much more difficult. When you have chosen the level and difficulty you enter game play. First of all you are given an overview of the hole, the camera zooms on the hole and then sweeps back to where you take your first shot from. It’s a good idea to scan around the hole by simply sliding your finger on the screen, this gives you an idea of any obstacles or traps you may want to avoid. Always make sure you do this before taking a shot. A small arrow will now point out from your ball, this is the direction and elevation of your shot, you can adjust this by tapping the onscreen arrows. Then you tap ‘go’. A meter will suddenly appear that goes up and down, select how hard you wish to hit the ball and then tap ‘go’ again. Your shot will then be taken. Each hole has a par, this is the amount of shots it should take you to get the ball in the hole. The object is to get the ball in the hole in as few shots as possible. If you complete the first course under par, another course will unlock. There are currently sixteen courses in all, these are all very varied and get progressively harder as the game goes on. The wind also makes the game much more difficult if you select playing in hard mode. Some of the courses are very imaginative and offer some interesting shots that really challenge players. The game automatically records your scores on stick golf and adds them to a ‘highscores’ page. This means you can compete against your scores as you play stick golf. 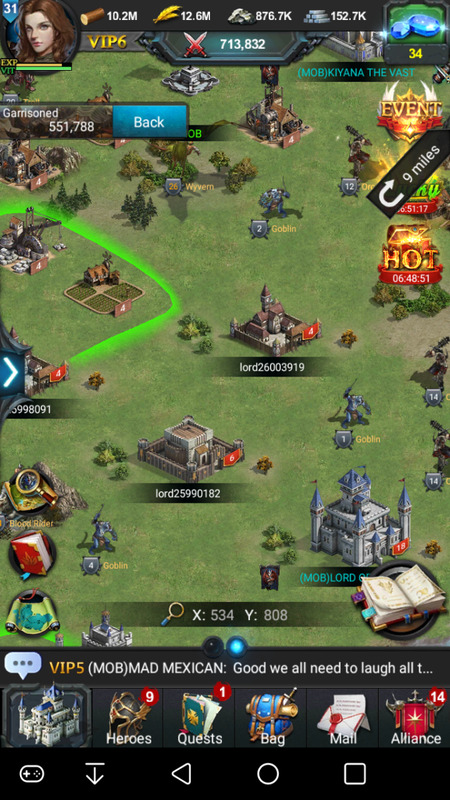 There is also an option where you can view leader boards from around the world and compare your scores with others. This is good as it makes the game more competitive. The game sounds are pretty straight forward. There is no music on the game so it’s a pretty quiet one. You can turn the sounds on or off, and there is also a vibrate setting that comes in when you hole the ball. The game also has an achievements section. 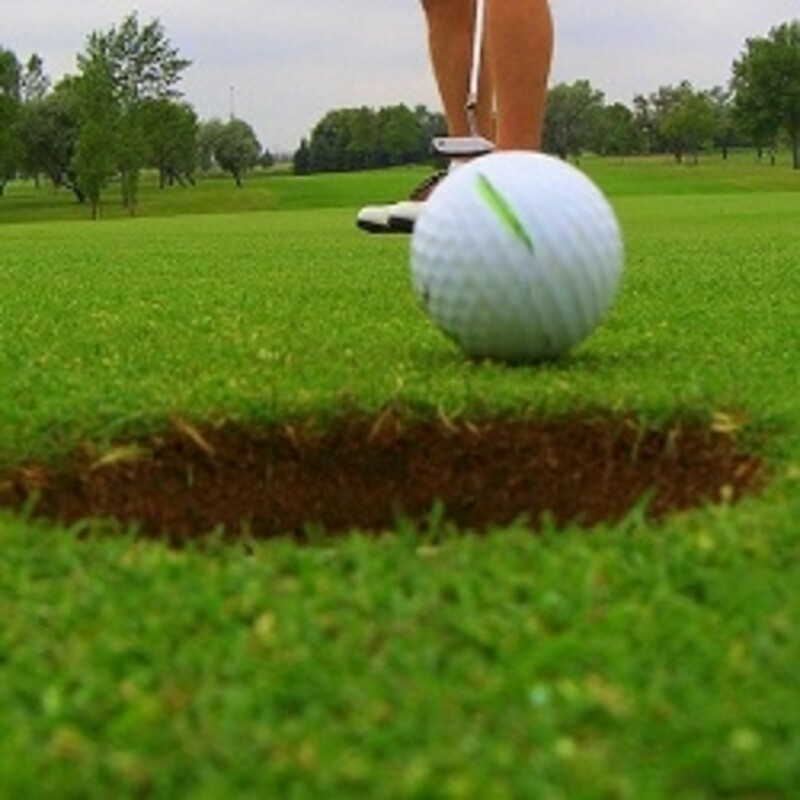 There are around twenty five achievements ranging from hole-in-one to taking one thousand strokes. 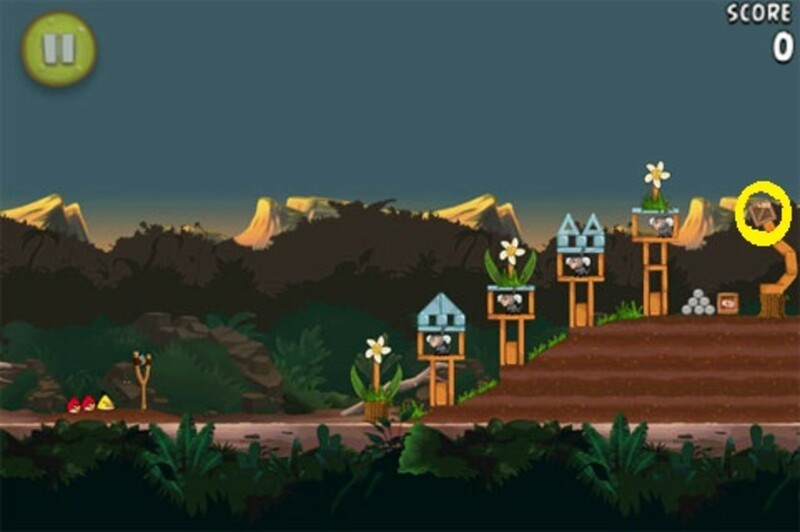 Overall this is a really good fun little game that is well worth downloading. Some of the levels are genuinely challenging and do keep you guessing for a while. This is one of those games that you can play for hours on end and not get tired of. 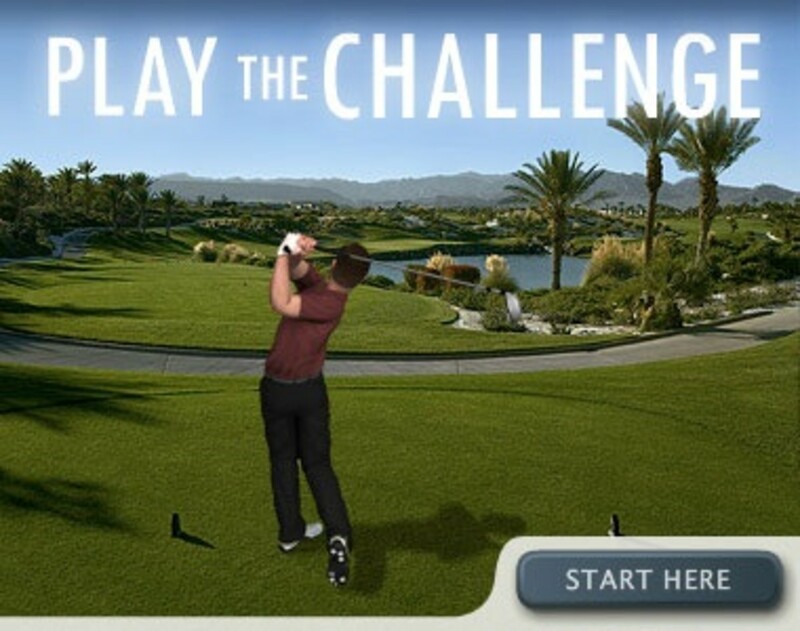 There is also an option to upgrade to Super Stick Golf, which has more levels, more balls and more challenges. 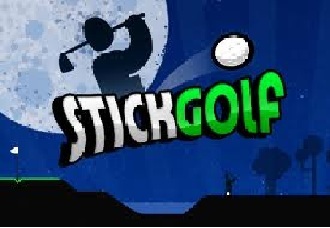 This does cost 59p or 99c but if you enjoy the regular stick golf I am sure you will enjoy super stick golf. If you are into simple little games that are good fun and easy to play then stick golf may well be for you. Give it a try. 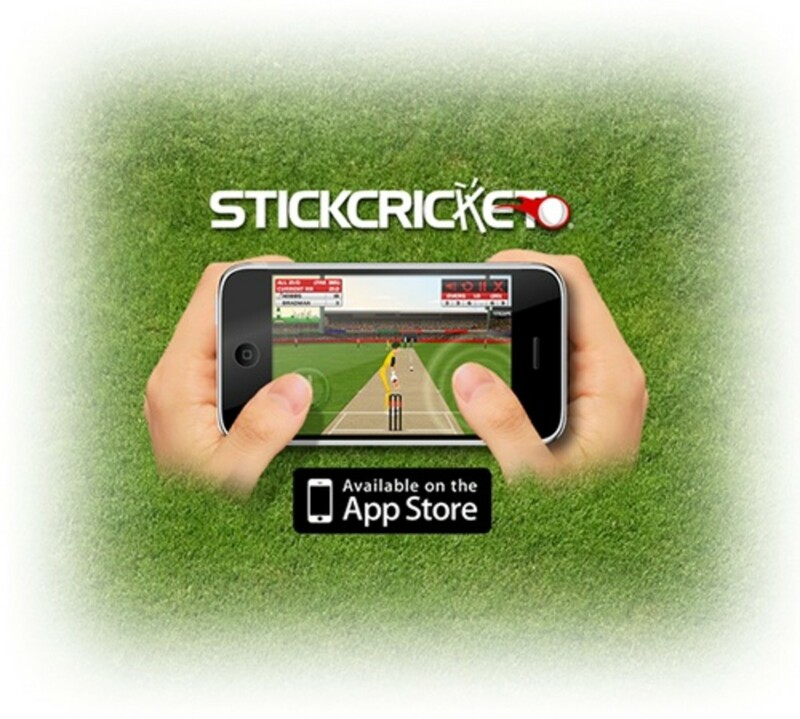 Download the free version and you have the option to buy stick cricket full version there. how do i get the full version of stick cricket??? its not in the app store..